Over the years, Martin Resorts has given visitors and locals alike 101 reasons to exit Highway 101 and explore all that beautiful San Luis Obispo county offers. This month, we encourage you to exit Highway 101 take a detour along the Highway 1 Discovery Route, instead. While the Central Coast offers plenty of activities like wine tasting, shopping, and festivals, it’s the natural attractions that really make our area special. Along the Highway 1 Discovery Route, for instance, there are incredible opportunities to learn about and interact with the native marine life who call the Central Coast home. From Elephant Seals to Monarch Butterflies and everything in between, our local marine life and coastal heritage deserves to be celebrated and recognized for the rich diversity they bring to our area, and that’s exactly what the 4th Annual Coastal Discovery & Stewardship Celebration will do. From January 13th until February 28th, you are invited to enhance your connection to the Central Coast through special events, unique wine and food events, and award-winning Stewardship Travel activities. Stewardship Travel is described as “your getaway to ‘ah-ha’ moments on vacation through activities and charitable donation opportunities that protect wildlife, habitat, and cultural heritage sites.” In essence, Stewardship Travel allows you to learn, have fun, and give back to the unique spots you visit during your stay, and what could be better than that? Coastal San Luis Obispo County, California State Parks, and the Monterey Bay National Marine Sanctuary have worked together to put together some of the best opportunities for adventure and discovery all along the scenic Highway 1. Whether you’re a Central Coast local or visiting on vacation, there’s always something new to learn about our corner of California’s coast, so don’t miss the perfect excuse to do so with the Coastal Discovery & Stewardship Celebration events listed below. If you’re interested in visiting for the celebration, enjoy exclusive lodging specials for oceanfront suites at Avila Lighthouse Suites. Every Saturday from January 14th through February 25th, Hearst Castle Theater will be presenting screenings of BBC’s three-part series, Ocean Giants, with free admission. The goal of the film screenings is to celebrate the national aquatic and underwater treasures that the National Marine Sanctuary System preserves. 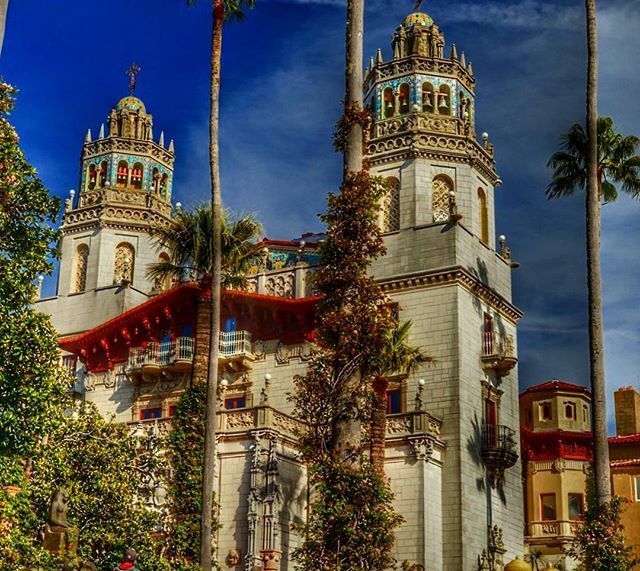 Explore the world of whales and dolphins on Hearst Castle’s five-story screen as you follow underwater cameramen on their global expedition to capture stunning footage of marine mammals. 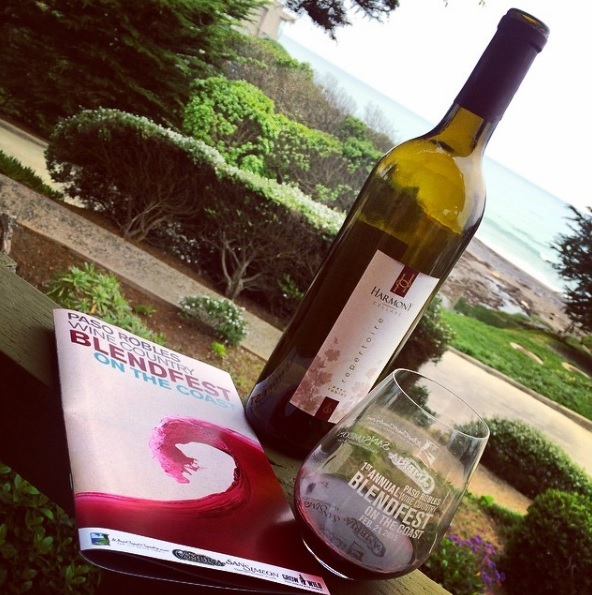 Drink in the scenic ocean views along Cambria’s coast while sipping on some of Paso Robles’ finest blended wines during BlendFest on the Coast, January 13th through January 15th. This is the only wine festival dedicated to blended wines, so many of the weekend’s events are blend-themed. Indulge in the Grand Tasting, take part in the Winemaker Dinner, and learn more at two Blending Seminars that both Bordeaux and Rhone variety lovers will enjoy. On Saturday, over 90 unique wines from 32 different Paso Robles wineries will be available for tasting, so you don’t want to miss this event! 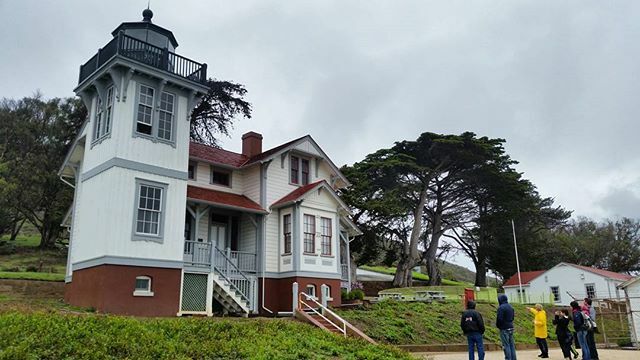 Enjoy docent-led hikes along the beautiful Pecho Coast Trail to the Point San Luis Lighthouse located in Avila Beach every Wednesday and Saturday. The trail is open to 20 hikers on Wednesdays and 40 hikers on Saturdays with the hikes beginning at 9am and returning at 1pm. Formerly privately owned, the Pecho Coast is a pristine area of secluded beaches, rugged cliffs, and broad coastal terraces that has since been opened to the public for guided hikes. The hike to the lighthouse is a 3.75 roundtrip hike that covers uneven terrain, steep cliffs and grades, narrow trails, and crumbling earth, so it is important that you wear sturdy hiking shoes and bring plenty of water. Reservations are required and must be made two weeks in advance, which can be done through PG&E. Enjoy the beautiful wooded canyons, fertile headlands, and lush shoreline tide pools that Port San Luis has to offer as you hike through this truly special area. Celebrate Avila Beach’s special designation as an official California Bird Sanctuary on February 18th at Avila’s free “Bird Sanctuary & Wildlife Day.” The day begins with Sanctuary history, a regional birding overview, a live Pacific Wildlife Care bird exhibit, informational sessions about the alarming impact of plastic waste on birdlife, and keynote speaker Mona Olivas-Tucker, Chairman of the Northern Chumash Tribe. Visitors are likely to see resident bird populations like the Great Blue Herons, California Gulls, and Snowy and Common Egrets. Migratory birds that visitors might encounter include Brant Geese, Loons, Grebes, Surf Scoters, Common Murres, Northern Shovelers, and more. 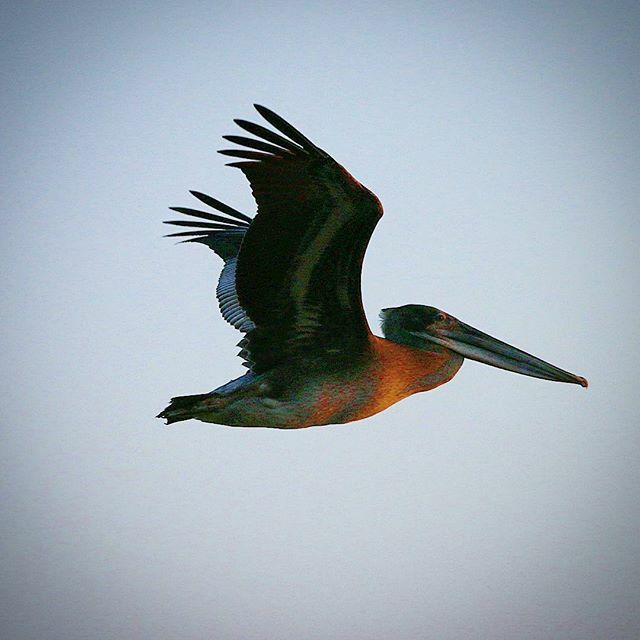 If you want to aid in protecting these amazing birds and other wildlife from debris and litter, pick up an Avila Beach Stewardship Clean Up Kit & Appreciation Tote Bag at the event and walk along the beach collecting Marine Debris and waste. For more information about the Coastal Discovery & Stewardship Celebration, click here for a full list of events.